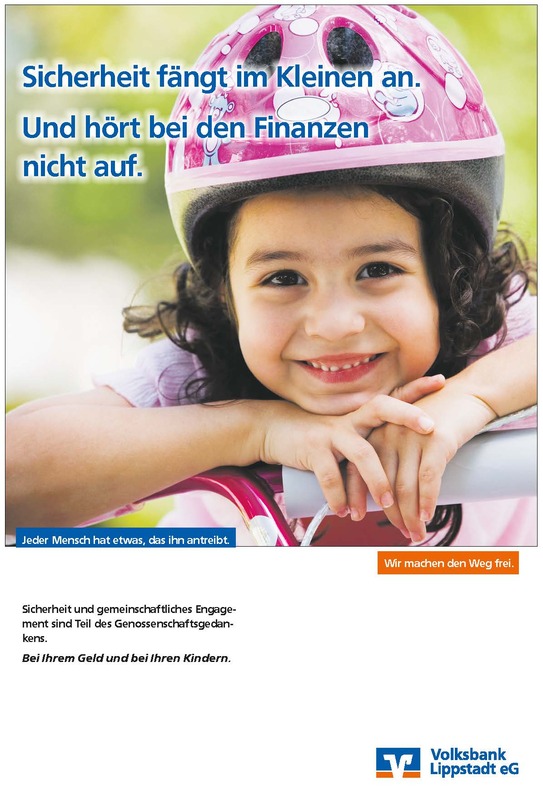 Lünstroth Werbeagentur bietet "Alles aus einer Hand" als Lead-Agency. How does Lünstroth work as an advertising agency? Let’s start with a list of the strengths: strategic foresight, purposeful creativity and precise implementation in all channels. Then the services as an advertising agency itself: Full service – from the positioning through the brand development to the development of complex campaigns in B2C and B2B on international markets advises the Lünstroth advertising agency strategically and implementation-oriented. It develops creative solutions in high quality. All from one hand. Not to forget – the crossmedial orientation: the agency brings the advertising precision and the industry codes into analog and digital touchpoints. Let us come to a relationship: the agency knows what is important and knows the industries, the possibilities and the right telephone numbers in the media and companies. The agency has been successfully on the market since 1994. Whether Lünstroth as an advertising agency is the right partner, you only can guess, of course, after an introductory conversation. For this, they are cordially invited: Take a picture! the Product Journey must be perfectly planned. Lünstroth is not just a pull, but also a push advertising agency. Concepts do not start with the sale, but much earlier. The best demand is meaningless, if the shelf placement in food retailers is not right, the tires are not in stock or the online shop has just an urgent out-of-stock problem. How often do we already have heard the important word “advertising must sell”. There’s a lot of truth in it. However: If advertising could sell, it would be sales. The sales promotion and the seller are responsible for direct sales. 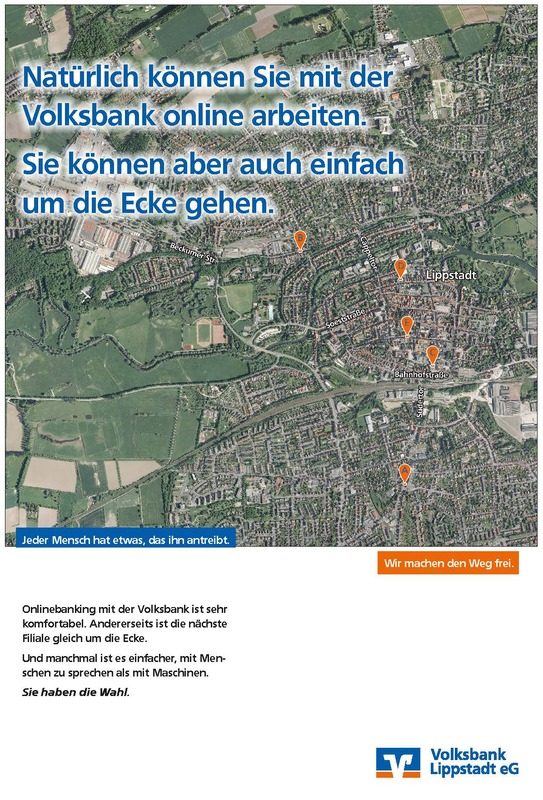 But also here Lünstroth is versed, because it is a one-stop agency: everything from a single source. But when it comes to the pull side of the Journey, Lünstroth defined the object of the advertising classic: arouse desire – on the product and on the brand. The customer knows what he wants. But he doesn’t know why. In BtoB the customer is emotionally controlled to 90% in the BtoC to 45%. This firstly has to do with decision-making structures: Skilled buyers know their stuff and opt therefore product-related. However, decision-makers must rely on the brand; they are rarely so deeply involved. In this case – apart from product-independent considerations, e.g. in the logistical or political sphere – the brand’s power: BtoB is also highly emotional. In addition to the argumentative power of the production-oriented facts, Lünstroth also places great emphasis on the decisive emotional power of the brand in the BtoB area: everything from a single source. Visitor numbers, impressive heat maps or the conversion rate are not enough to plan and optimize. The interaction of different measures – often in conjunction with offline activities – is crucial. Lünstroth takes the typical holistic approach: content is king. At the end of the day the credibility ensures long-term customer loyalty, so that the credibility and thus the emotional commitment to customers is the focus of the considerations. 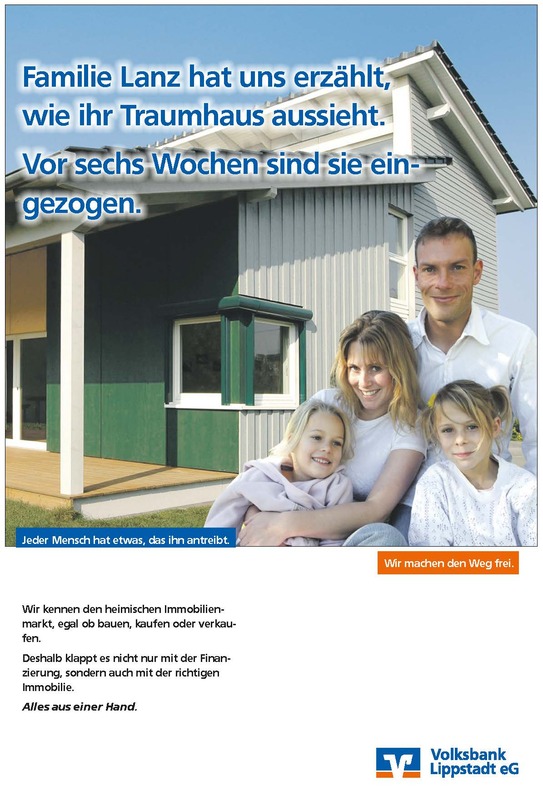 Lünstroth is familiar with the classic consumer approach in the local environment. When it comes to tackling topics that are talked about locally and regionally, nothing goes beyond classic agency performance: creative, consumer-friendly and striking. Despite all the advances in new media, this form of advertising is unimaginable as long as business is based on personal proximity, trustworthy consultancy and the regional character of the region. 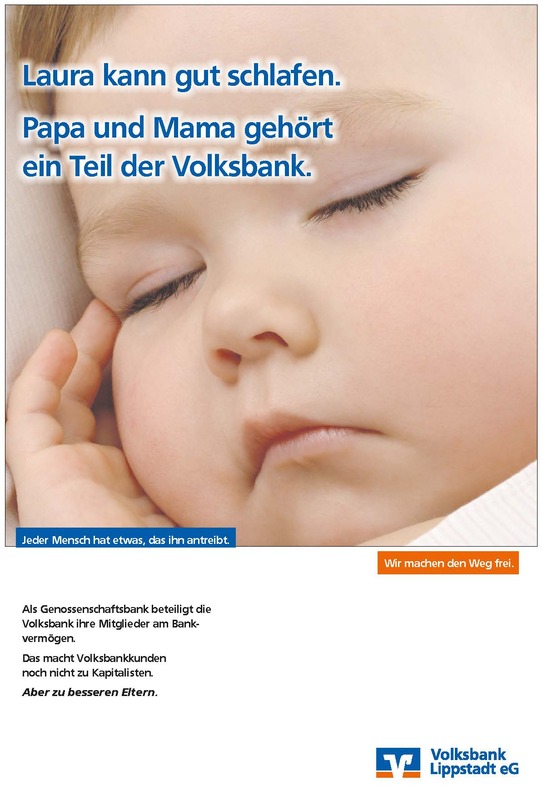 In the example, a regional, heterogeneous target group was in demand: clients of the Volksbank Lippstadt. This target group has a high proportion of seniors, which can be achieved with digital media only badly. But almost everyone has subscribed to the local daily newspaper. 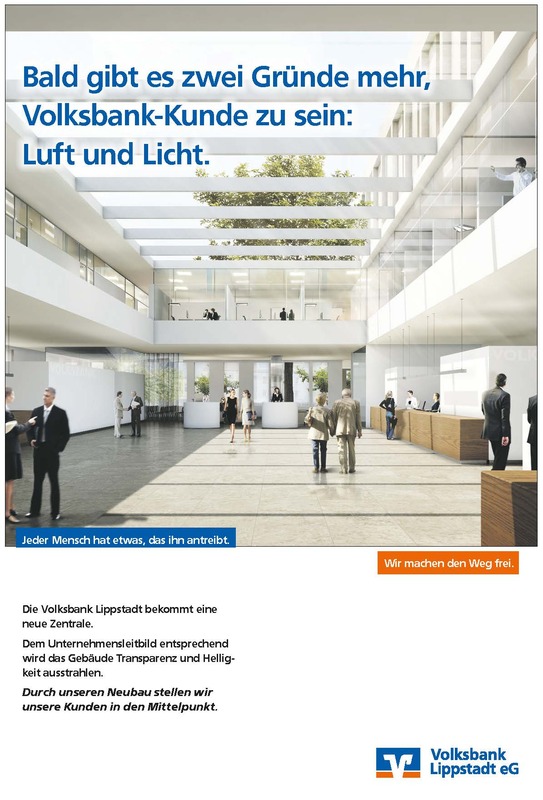 As a result, Lünstroth is developing a day-to-day campaign, which not only presents the new headquarters of the Volksbank but also points to the advantages of banking with the Volksbank. Everything changes rapidly. The fast ones are eating the big. Anyone who still sees the fair as a meeting place is perhaps among the great. But certainly not of the fastest.